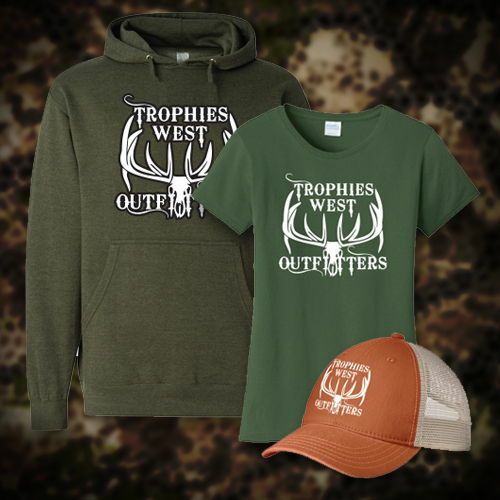 Welcome to Trophies West Outfitting. 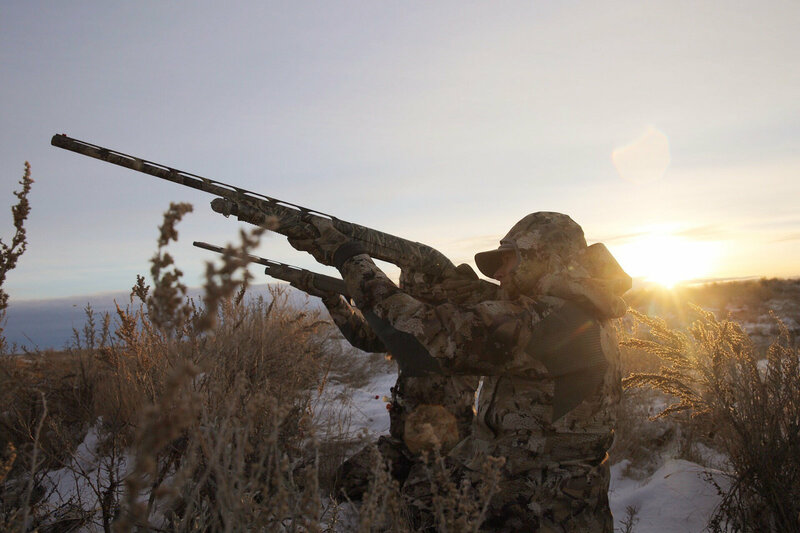 Since 1995, we have been home to the best Big Game, Turkey and Waterfowl hunting that Montana has to offer. 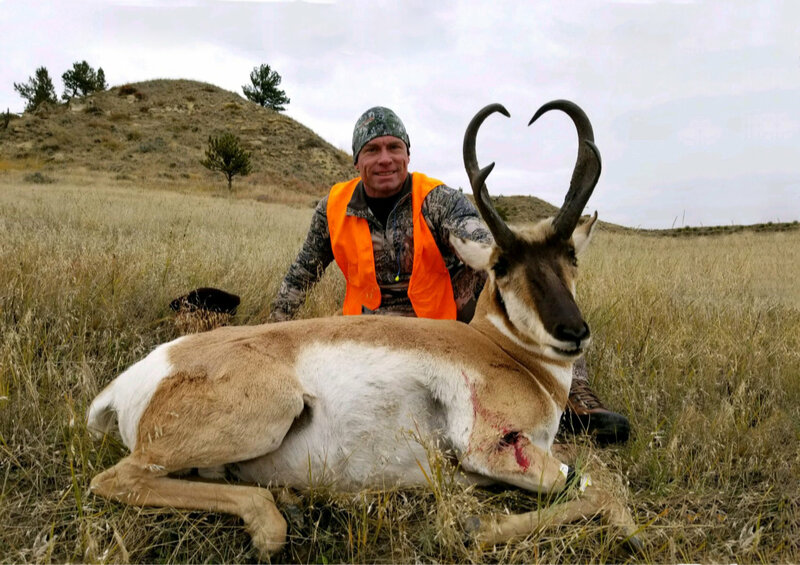 Great genetics, outstanding food sources and decades of quality management practices, combined with knowledgeable, experienced guides all lead to an unparalleled hunting experience! There is nothing quite like the sight of a majestic bull elk in the wild. 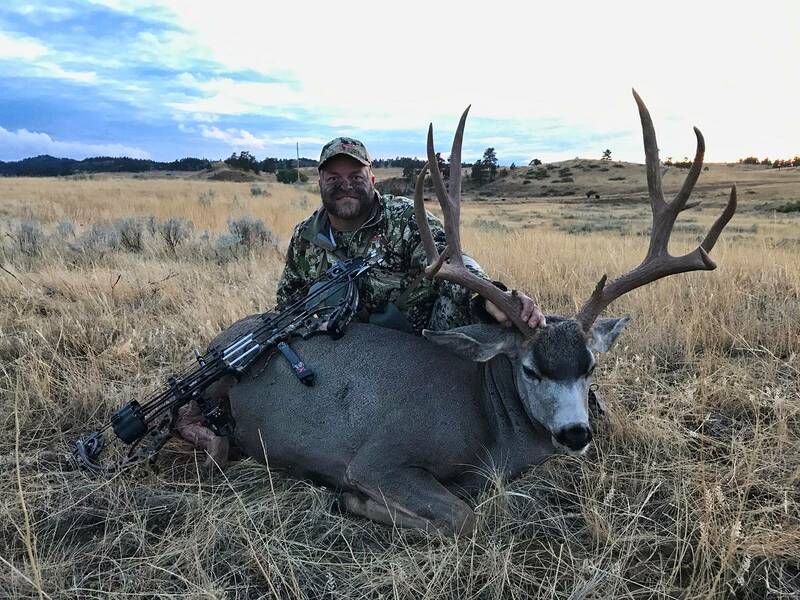 We have a passion for hunting trophy mule deer. Hunting speed goats is a blast! 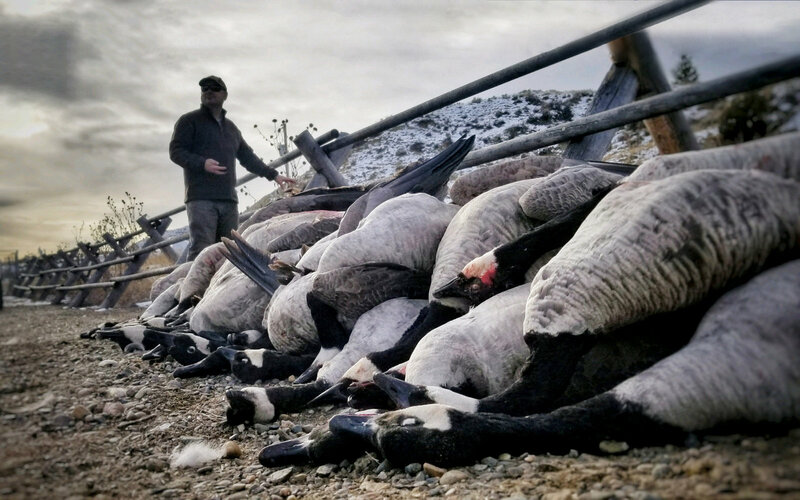 The Yellowstone and Bighorn rivers are second to none for late season honker hunts. Our goal is for you to harvest a mature buck with a score of 140" or better. 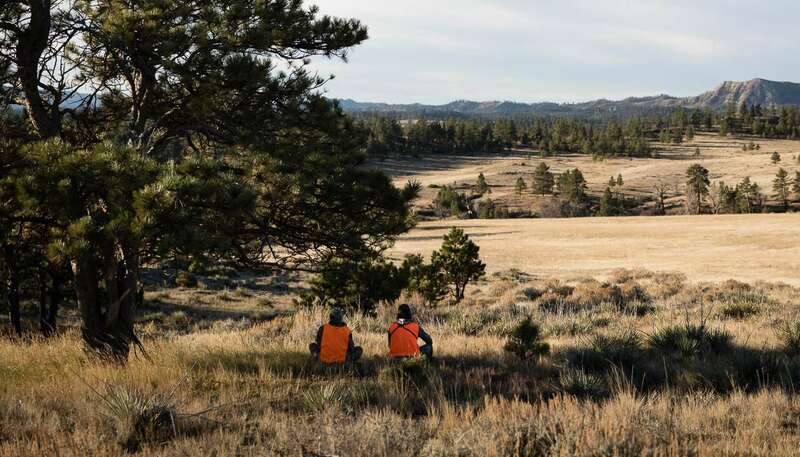 Merriam turkey hunting in the springtime is an incredible experience. It gets better... We just completed our brand new hunting lodge, built in 2011, located in Forsyth, Montana. 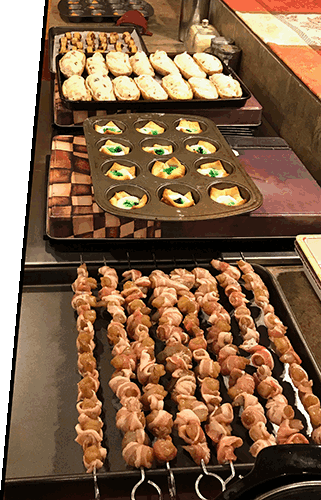 "The Rack Shack" has 11 bedrooms, 8 baths, home cooked meals prepared by our chef in our brand new kitchen & a huge common area, which combine to make your stay truly unforgettable! Check out the pictures of our lodge. 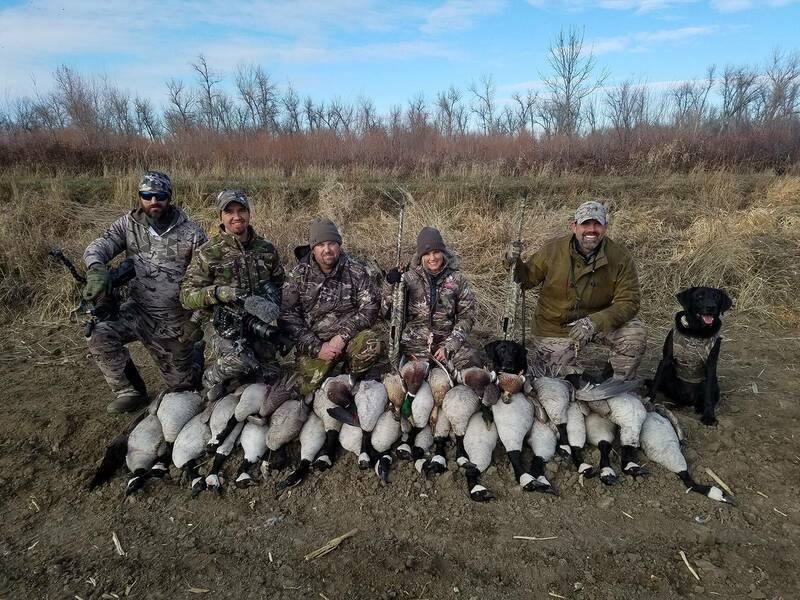 Our team of Trophies West guides are both personable and professional, and have over 85 years of combined guiding experience. With such a diverse team of hunting outfitters, we are able to pair you up with the guide that best matches your personal hunting style. Our staff will also assist you in answering any licensing and application needs that you may have. 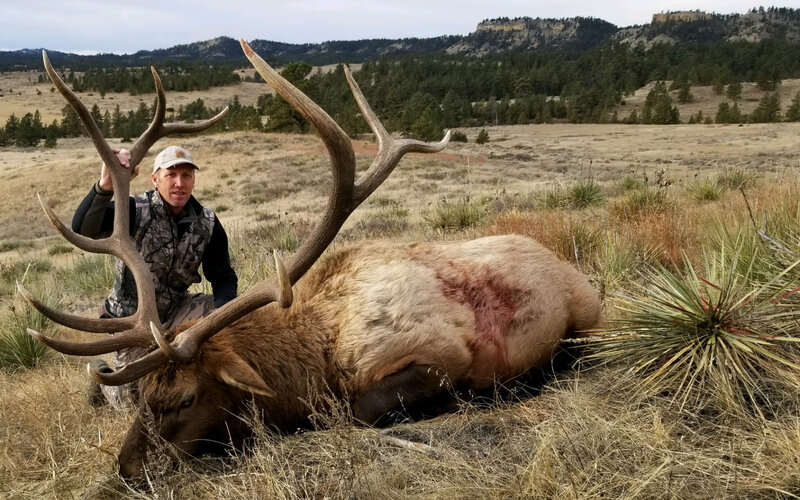 Trophies West prides itself on careful wildlife management with strategic harvest planning on each ranch. 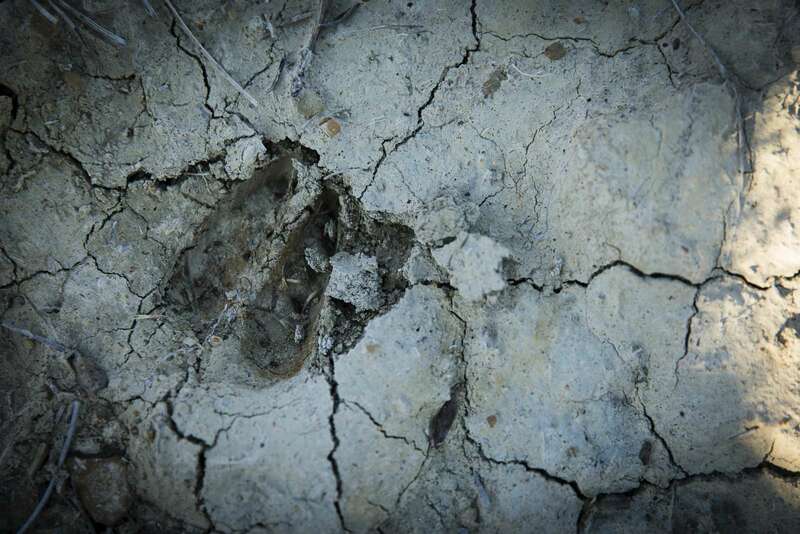 Each year, our ranches go through careful biological assessments, where the animals are counted, aged, calf/fawn production studies are performed, and harvest rates are established. This information is then used to determine the upcoming year's harvest objectives. In 2016, this lead to an average harvest age of 6.1 years! 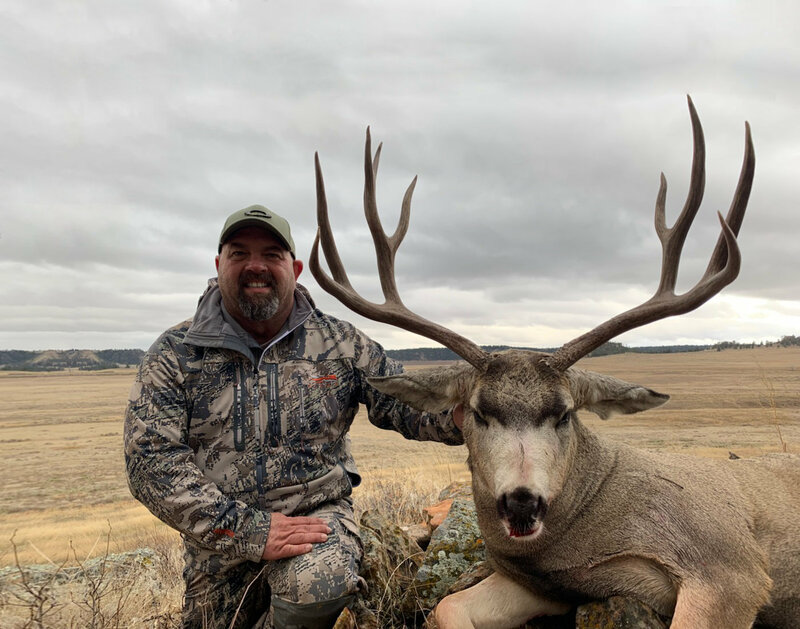 Without a doubt, Trophies West Outfitting has some of the finest fair-chase hunting in the lower 48, as well as a consistent and professional operation to return to, season after season. All of this blends together to give you the adventure of a lifetime. We look forward to hearing from you. Please feel free to contact us anytime with your comments and questions. 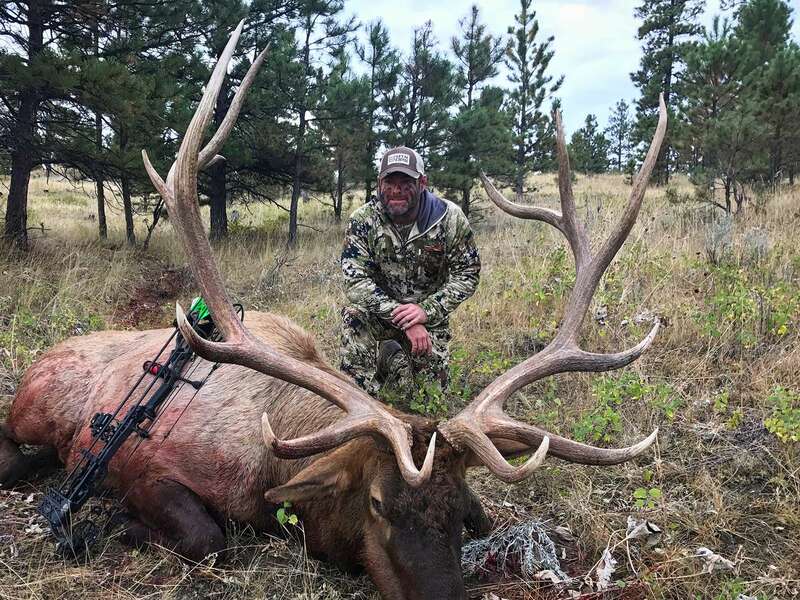 Call Craig at 406.599.2585 or click on the "contact" link to reach the rest of the Trophies West Team. Hunt on!